This well loved home has everything you are looking for: space for the entire family with four bedrooms, bonus room, game room, extra storage, two-car garage/workshop, storage/canning building, she-shed/potting shed, barn for animals and a beautiful peaceful creek! Enjoy the swing by the creek and listen to the babbling sounds. Sit on the upper deck at night to star gaze. Appliances and furnishings remain. Trane HVAC and Air purification system. Seller offering Home Warranty. Selling as-is. New hardwood flooring and other updates. Kitchen has lovely cabinets galore! Come see what this piece of paradise has to offer you today. Buyer to verify square footage and acreage. 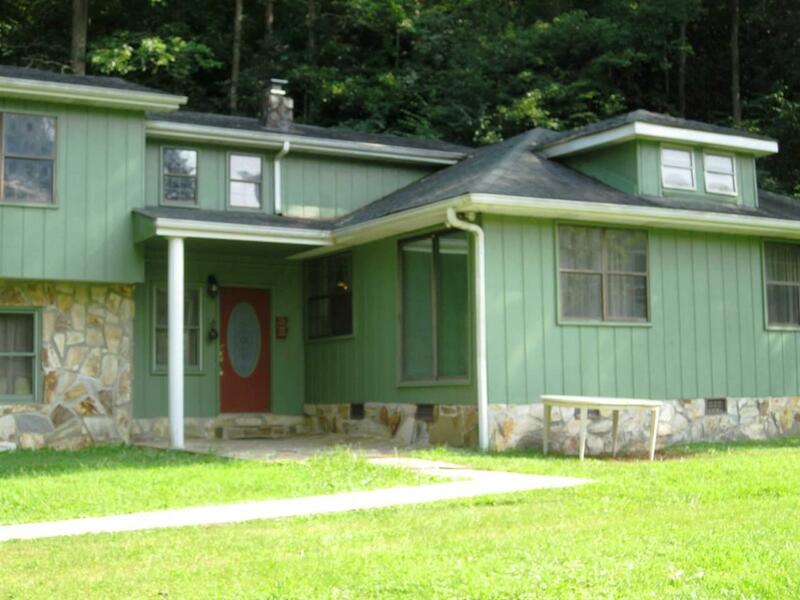 Listing provided courtesy of Kristin Gracy of Tellico Mountain Realty, Llc.